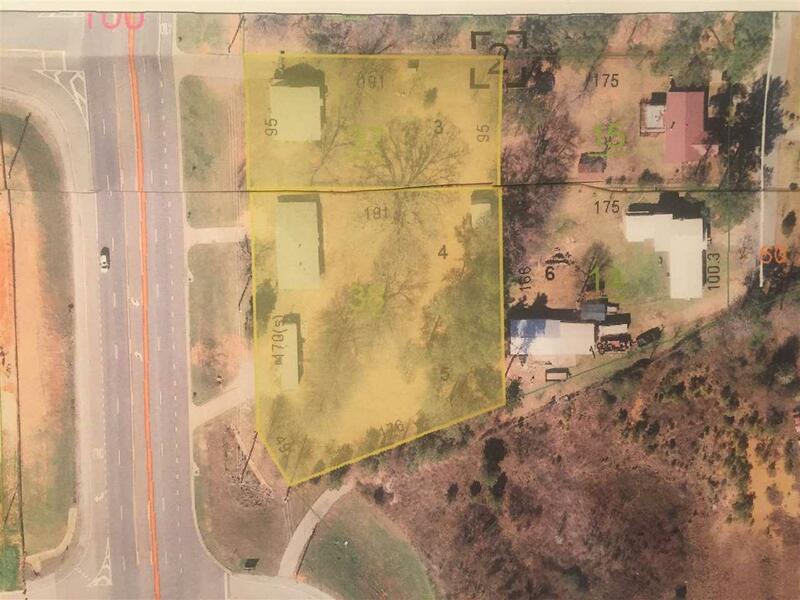 GREAT commercial property in Oxford on the Eastern Bypass1.3 acres +/- located only three-tenths of a mile from Exit 188 on I-20! 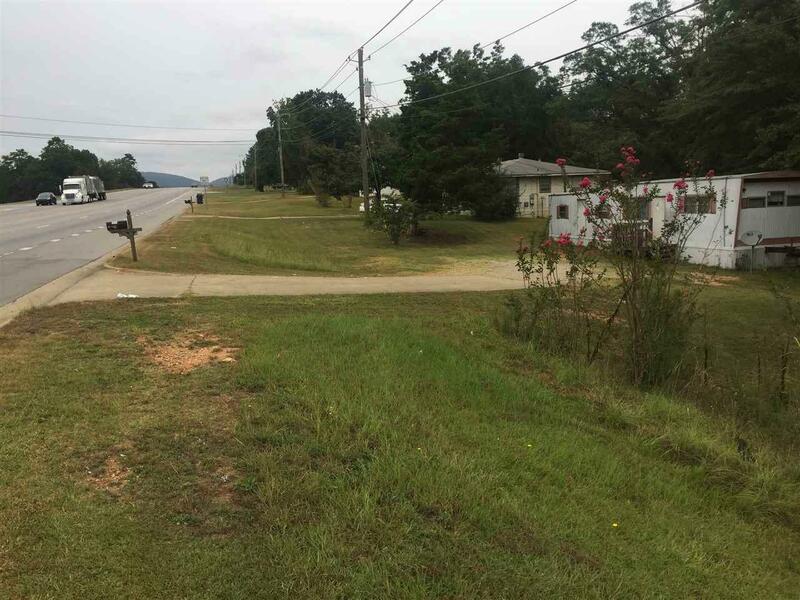 This property has 314 feet of road frontagePrime Location, VERY HIGH Traffic area! This property offers unlimited commercial development potential! Property may be zoned either central business or general business to fit your commercial needs. Easy access to property. 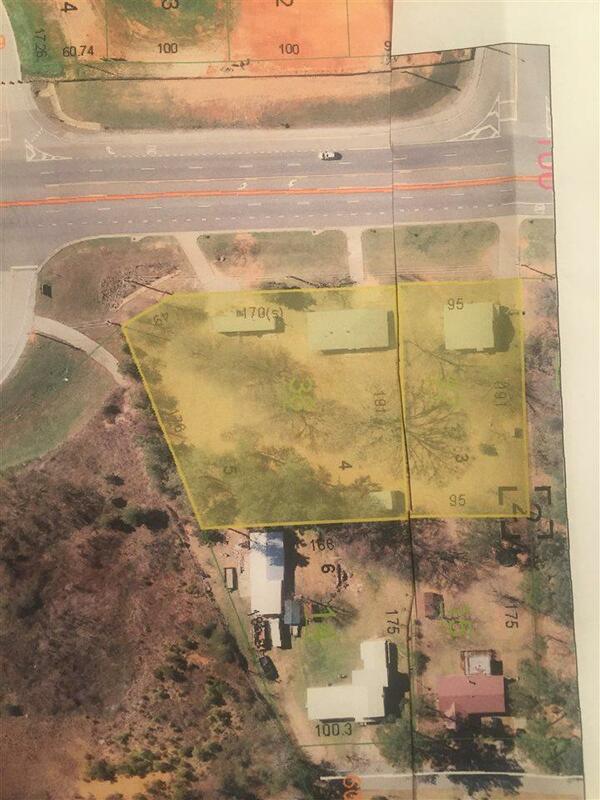 You must see this property and location to envision the unlimited business opportunities! Call Jeff Burney today for your appointment256-453-6733.